Welcome to the web site and online store of APEX Boards. 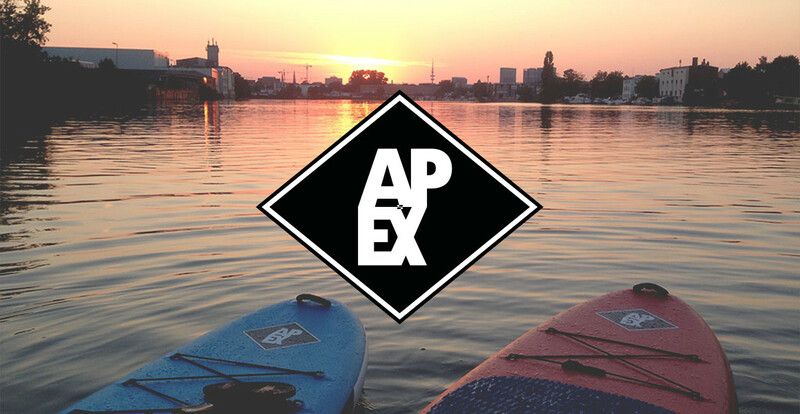 APEX is a brand that creates with love and know how longboards and stand up paddle boards here in Hamburg / Germany. You can buy them online or at our shop in Lippmannstr. 57 / Hinterhof. 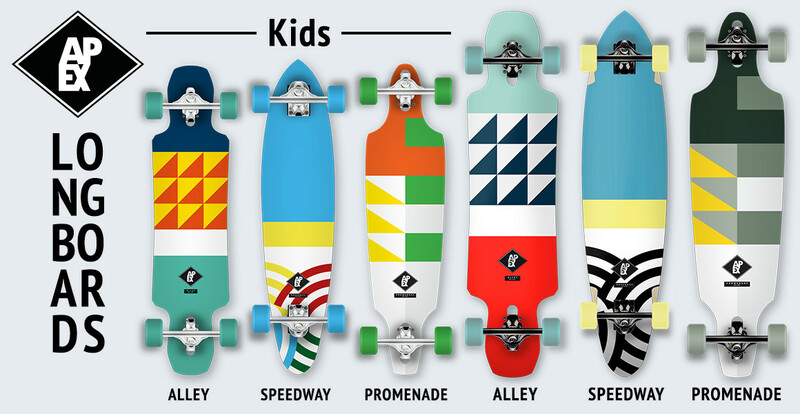 United quality and modern design in our longboards, you can choose from a variety in different shapes and sizes. Either you like to cruise or go downhill we have you covered. 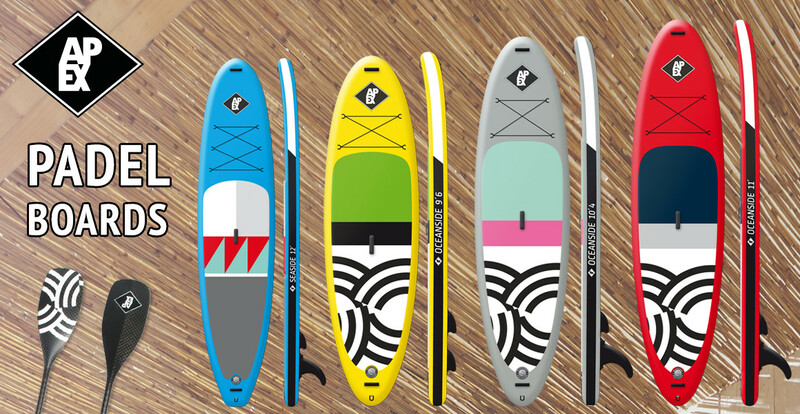 Our paddle boards are unique in design and handling. Starting from cruising, touring, racing to yoga boards. We have a nice range for most riders out there. 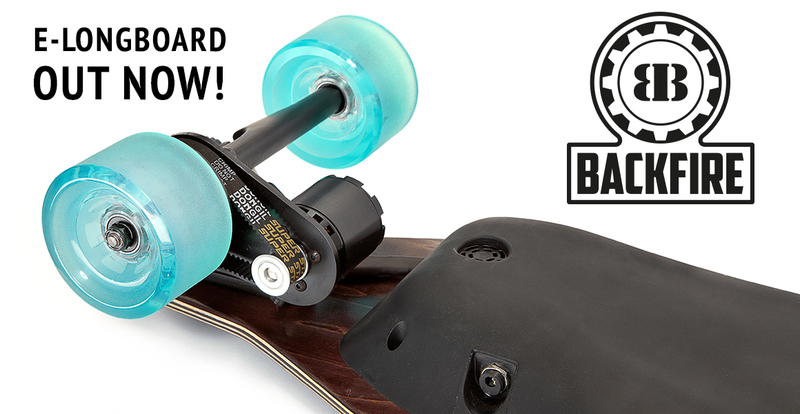 Get in touch via Telephone +49402709205 or Email mail ( at) apex-boards.com. You can reach us monday-friday from 09:00-18:00 CET.